Our High Holy Day services are participatory, warm, meaningful and enhanced through music. Our dedicated volunteer Adult Choir sings at all services except for those specific to children. At most services, we use Mishkan HaNefesh, the Reform movement's new machzor. You are not required to bring your own copies of prayer books as they are provided when attending services. For Children’s Services, we use the machzor, Gates of Repentance for Young People, available for purchase. Tickets are required to attend Rosh Hashanah and Yom Kippur services at Temple Har Zion. Members are entitled to tickets as a benefit of their membership. A limited number of non-member tickets are available for purchase to ensure that we have enough seats for all who attend, as well as for security reasons. If you are considering becoming a member but not yet ready to make a commitment, we are pleased to offer a special membership opportunity. After you have purchased your High Holy Day tickets and experienced the joy of services at Temple Har Zion, we will be pleased to apply the cost of your tickets to your first year of membership at Temple Har Zion, should you join on, or before, December 31 of this year. 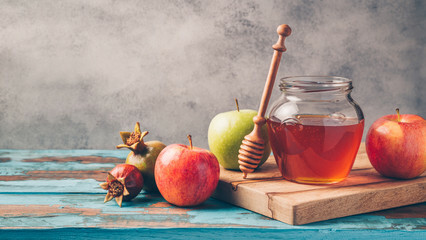 If you are a member of an out-of-town URJ affiliated synagogue and would like to join us for High Holy Days, please contact the Temple office. Please complete and submit the member ticket order form sent to you together with your completed membership contribution form. Please note that you will need to PICK UP your tickets from the Temple Office. A limited amount of High Holy Day tickets are also available for non-members. Please complete the form below to order your tickets which will be available for pick up from the Temple Office. We are delighted that you will be joining us for High Holy Day services. We hope that our services will be as meaningful to you as they are to us. How many children are you registering for Children's Programming?